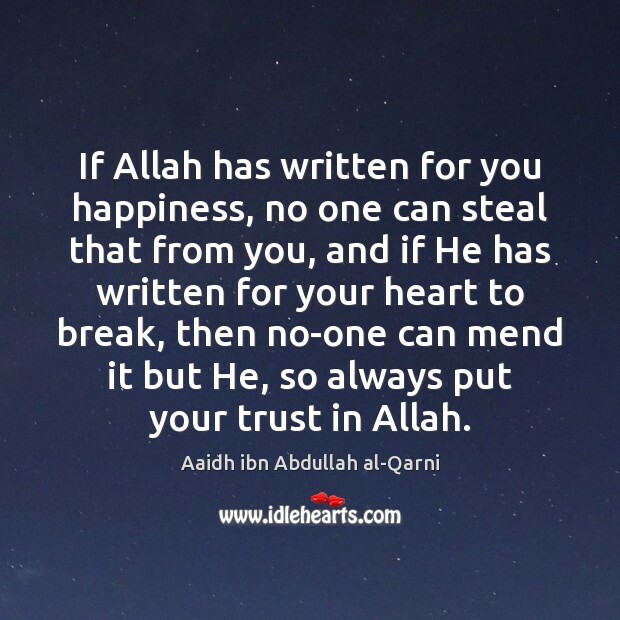 Enjoy the best inspirational, motivational, positive, funny and famous quotes by Aaidh ibn Abdullah al-Qarni. Use words and picture quotations to push forward and inspire you keep going in life! Contentment empties the heart of all superfluous carriage, thus leaving it entirely for Allah. 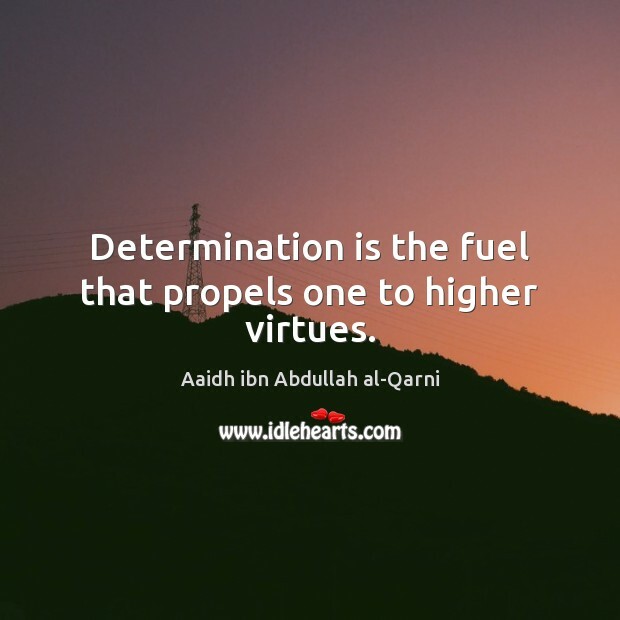 Determination is the fuel that propels one to higher virtues.